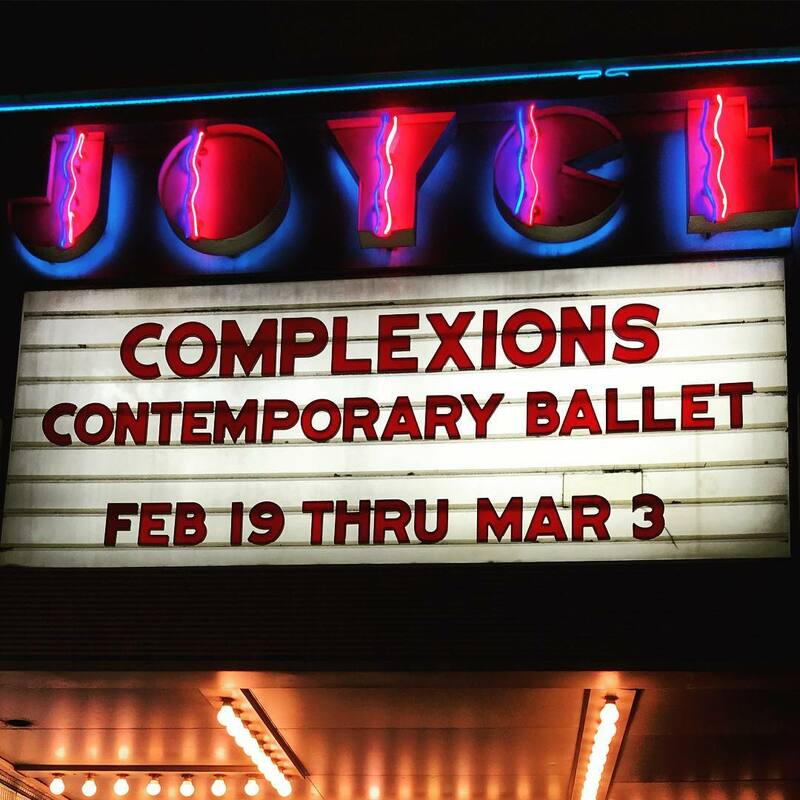 Complexions Contemporary Ballet was AMAZING at the Joyce Theater last night. What an incredible group of talented dancers with so much artistry and such impeccable techniques. Star Dust was still the same stunning, energetic, over-the-top, rock-n-roll ballet concert that captured my heart for the past two years. 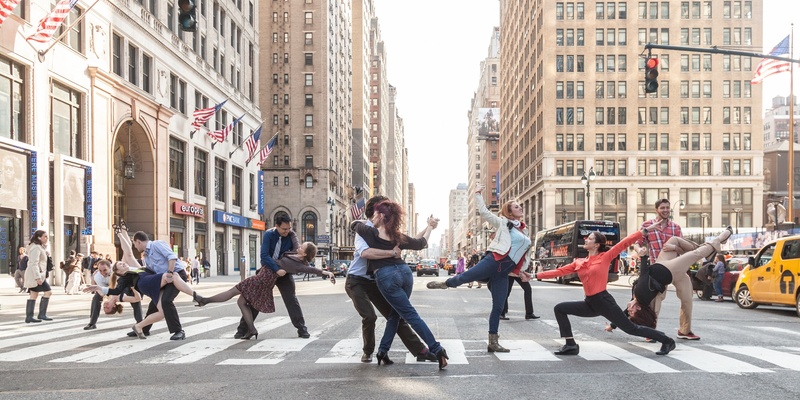 The piece is set to fourteen songs by David Bowie, as a tribute to the singer. Bach 25, a world premiere, consisted some of the finest and most beautiful ballet movements. Thanks for a wonderful evening, Complexions. Go see them at the Joyce Theater from now till March 3rd!